(1) FULL GRANTS (of up to $5,000) due October 5, 2018 and awarded in November of 2018. (2) MINI GRANTS (up to $500) which may be approved at monthly Education Foundation meetings by the foundation Board of Directors. (3) Campus Wide Grants (of up to $25,000) due October 5, 2018 and awarded in November of 2018. Links to the applications and other information are to the right on this page. Campus Staff interested in applying for a grant will need to attend a Grant Training at the August 18 Symposium. Sessions will be at 9:00 a.m. and 1:00 p.m. in the Library. Staff who attended a training last year do not need to attend again. 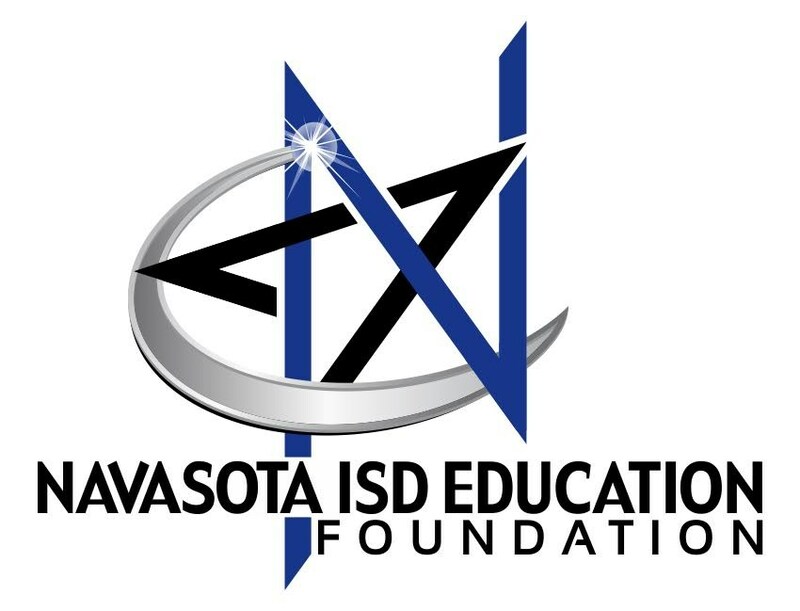 The Navasota Education Foundation looks forward to working with each of you to enhance the educational experience of your students. 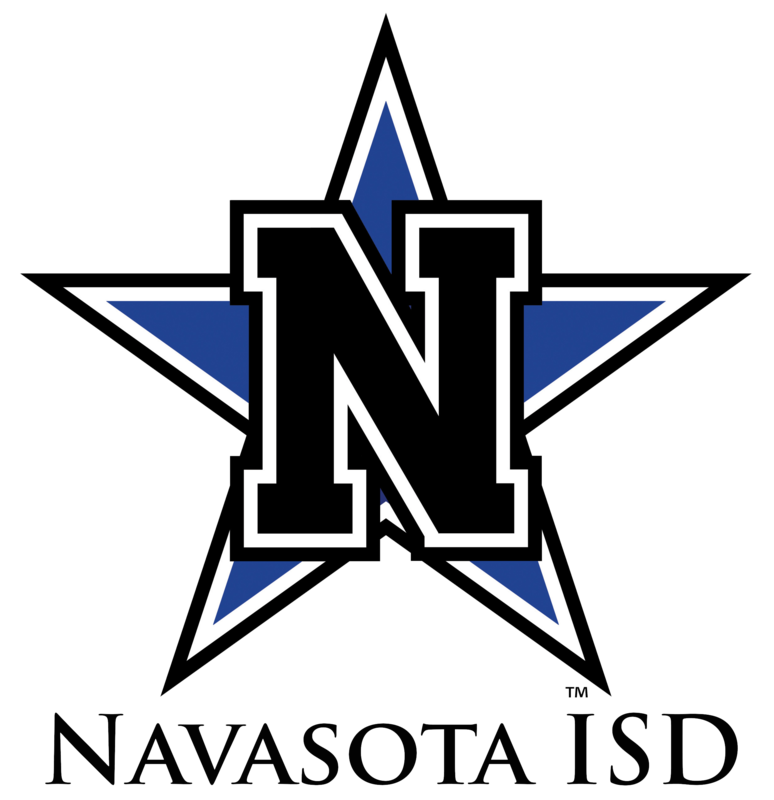 If you have questions you may contact the Navasota ISD Education Foundation District Liaison, the contact information can be found below.